Psychonauts has still got to be one of the most interesting cases of game neglect I have ever seen. Okay gamers, lets cut through all the lies we tell ourselves and face facts: when someone tells you a game is a “great game that you should try out”, we rarely do. As hobbyists that claim to have so much in common we are quite fickle when it comes to altering our plans on what we’re currently playing and what we will play. As someone who maintains a site destined to never generate the traffic that I would if I focused on contemporary gaming, it’s almost a waste of breath and writing to mention a title from last generation. This is the world that Psychonauts lives in – no one played it when it released and few will drag themselves back to play it now. It’s a shame because this is an imaginative masterpiece that justifies the, frankly, so-so releases that Double Fine has offered in recent years. 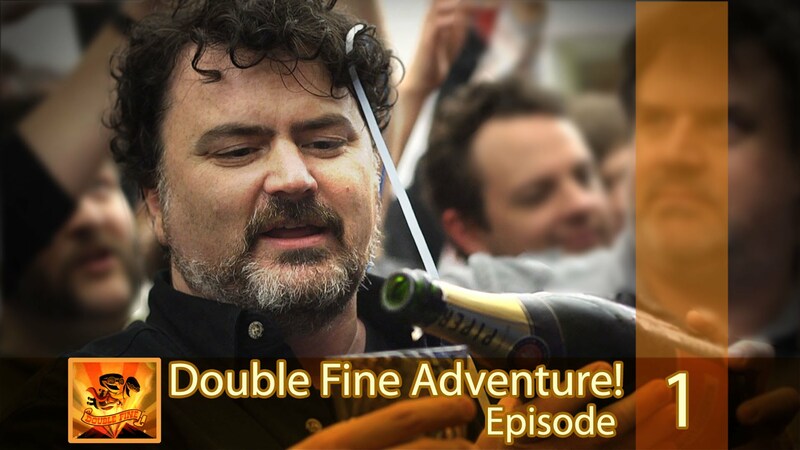 Don’t get me wrong, I love most of Double Fine’s efforts more than the average gamer, but most of the studio’s games require some sort of caveat as of late. Not Psychonauts. It’s a complete package. Although it’s a waste of my time, I have to say it: You need to play Psychonauts. Almost every excuse you can clamor is gone for not playing this game. It’s on every HD platform: Steam, PC download (on gog.com so it’s compatible with Win XP-7), Xbox 360 (it’s an Xbox Original), and as of today it’s on PSN as a PS2 digital release. You won’t even pay more than about $10-$15 for it either. Okay, so it’s easy to get, but you’re still wondering why to play it, right?